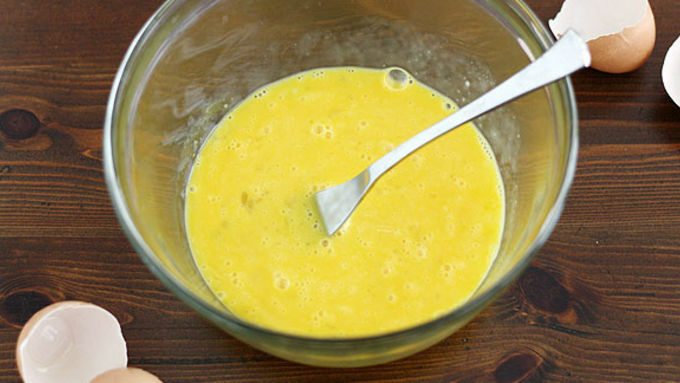 In a large bowl, whisk together eggs and egg yolks. 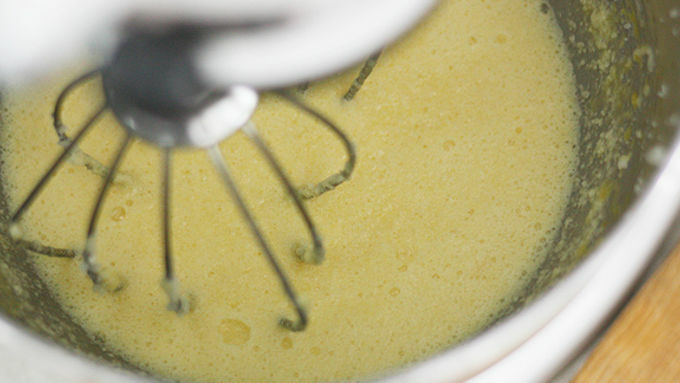 In a large bowl or bowl of a stand mixer, beat butter and sugar on medium-high speed until smooth, about 2-3 minutes. Slowly stir in egg mixture; beat at medium-high speed another minute. Stir in grapefruit juice until well combined (mixture will be curdled). Pour mixture into a medium saucepan over low heat. 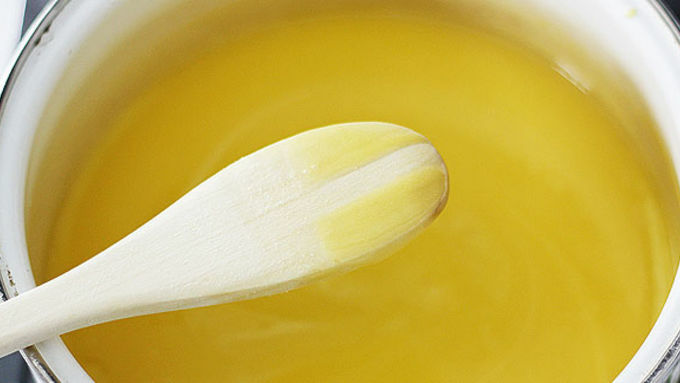 Heat, stirring constantly with a wooden spoon, 3 to 5 minutes until smooth and no longer curdled. Increase heat to medium and cook, stirring constantly, another 5 to 10 minutes until mixture thickens and reaches about 175°F (run your finger along the back of the spoon; if the path remains, it's ready). Remove from heat. Stir in grapefruit zest. 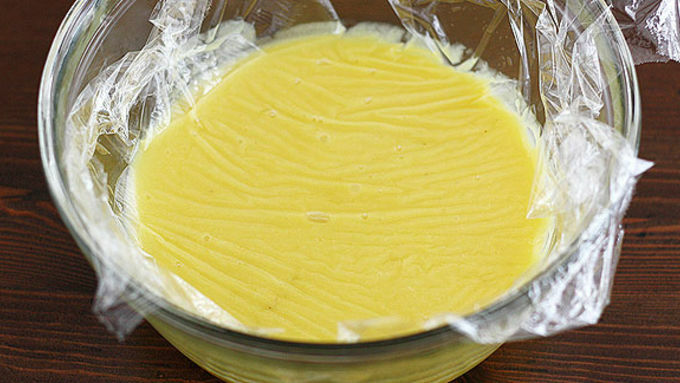 Pour mixture into a bowl and place plastic wrap directly over the top of the curd so a skin doesn't form. Chill for at least 4 hours until curd is fully thickened. 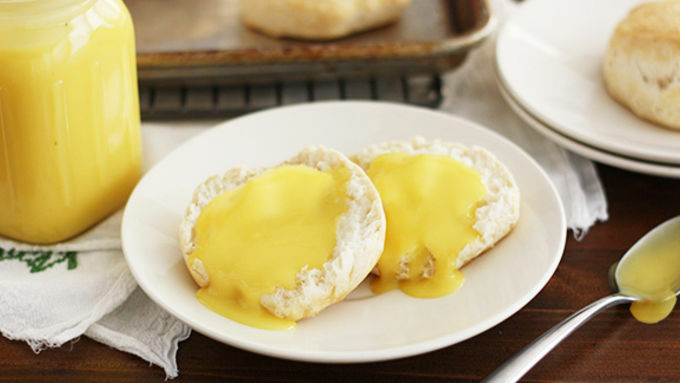 Prepare and bake refrigerated biscuits according to package directions. Serve warm with fresh curd spooned over the top. This smooth, citrus-y concoction is like tangy pudding. Eat it on toast, biscuits or cake for a fresh treat. Let me guess: You had another bowl of cereal for breakfast this morning. Or a bagel with cream cheese (that is, if your spouse didn’t take the last of the cream cheese without telling you, or left about a teaspoon of it in the container and put that back in the fridge – not that I’m bitter or anything). Or maybe even (gasp!) you had nothing at all for breakfast. Yeah, let’s be done with sad breakfasts. 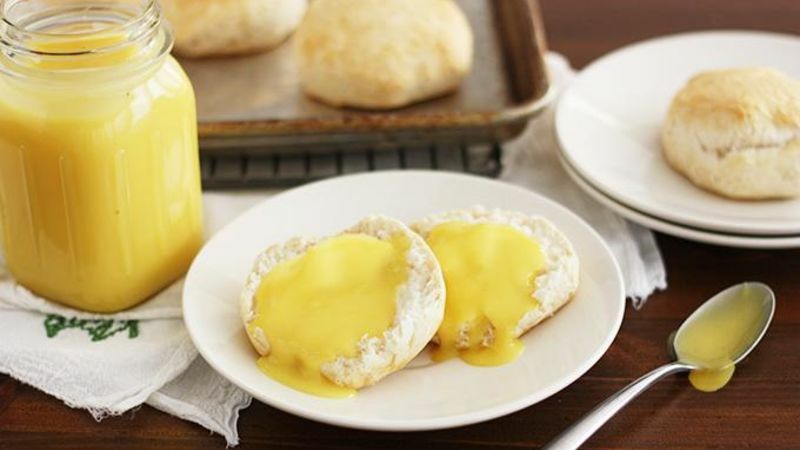 Let’s have Homemade Grapefruit Curd with Biscuits instead. Here’s the deal with this breakfast situation: Well one, it’s delicious. Two, it’s easy to put together. And three, your mouth/face/tastebud life will be oh-so-happy about it. As will your breakfast life. The grapefruit curd should keep well in the fridge for at least a week, so you’ve got a whole week of yummy breakfasts to look forward to! And you can ignore those measly remains of cream cheese lurking in the fridge.